This is what was, and what might have been. Writers and researchers, historical fiction from a feminist view. We are women-owned publishers focused on engaging feminist literature with historically accurate details. An unusual love story embedded in an epic tale: Religious massacres. Sexual politics. Rapacious rulers and landless laborers. The clash of empires in the ancient Middle East. A story as old as the Bible, as fresh as today’s wars. Fans of The Red Tent will adore this book. 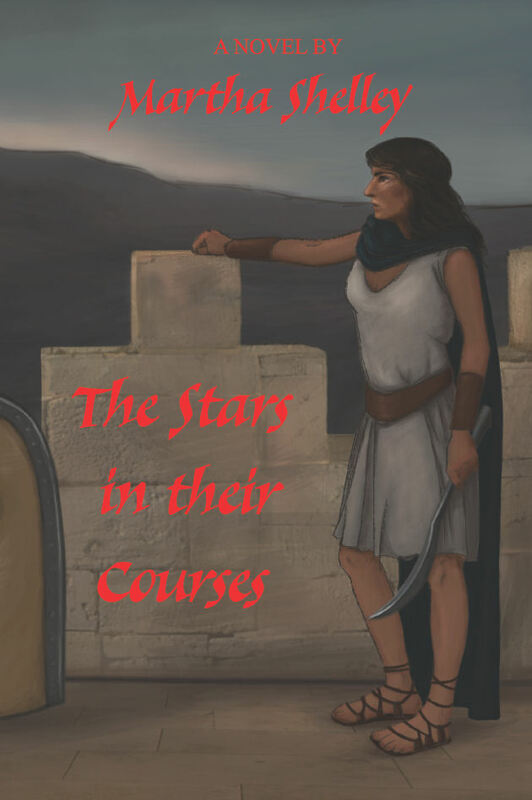 In this second book of the Jezebel trilogy, Tamar pursues a medical education, only to discover that her skills are in greater demand on the battlefield than in the birthing room. Elijah accidentally engineers a massacre and becomes the most wanted criminal in Israel. Bez, the palace guard, finds success as an artist but not in love. When Jezebel’s husband, the king of Israel, goes to war, she learns to take the reins of power. Our character’s lives entwine and come unraveled, but eventually they must join forces against Assyria, the mightiest and cruelest empire in the world. In the 9th century BC, the king of Tyre builds a maritime empire that will come to control the entire Mediterranean. The despot of Assyria declares himself “sovereign of the four corners of the earth,” backed by the mightiest army the world has ever seen. In these perilous times, three young people struggle to realize their ambitions. 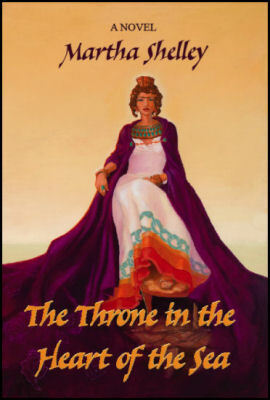 The king’s daughter Jezebel believes the gods intend for her to rule Tyre. Tamar, the daughter of a poor fisherman, longs to be a scribe. And Elijah, an Israelite farmboy, swears bitter vengeance against the king who caused his father’s death. Driven by their passions – sexual, political, and religious – they tangle and fly apart, again and again. This astonishingly well researched book, the first volume of the Jezebel trilogy, takes you deep into their world, a world as real as your own. This is what was, and what might have been.